Our enquiry rate has dramatically increased since implementing Maddy's strategies. She is a ray of sunshine, a super clever lady and a pleasure to work with. Maddy is genuinely excited about helping her clients, making important but dry business topics (like SEO) interesting and accessible, which is no mean feat! As soon as I met Maddy, I immediately loved her approach – full of ideas and really enthusiastic and really organised, I feel I can relax. She knows bloody loads about marketing & SEO. Maddy helped me implement some pretty big changes and actually see how SEO is not something to be afraid of. I can clearly see now what I should be doing and how I can achieve results. Gold star for Maddy for being ace and also an all-round lovely person! Maddy is passionate, bubbly, pro-active, professional, honest, reliable, organised, dedicated and good at what she does. Without a doubt, I would recommend her to anyone in the wedding industry. Working with you was one of the best things I did. It's really made a difference to being found and getting contacted by brides who like my style of work. What Maddy doesn't know about SEO isn't worth knowing. Hello wedding professionals and creative wonder-women! Are you ready to leave confusion for dusk and attract all the perfect clients waiting to work with you? I’m Maddy and I'm here to help you do just that! I love all things glitter and shine, and that includes SEO. Yep, in my world SEO is a big bursting balloon full of glitter because when it pops right (like we do it around here), it delivers shine for miles and that glitter sticks to everything (pretty much forever). Your "glitter bomb" of SEO-optimised site and content will attract your ideal clients and help grow your business beyond your expectations. 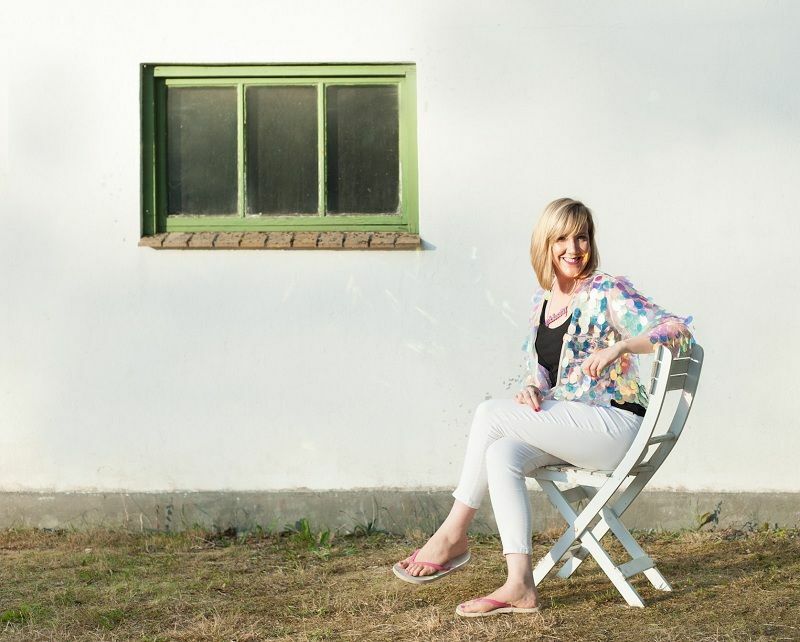 Do you ever wonder how on earth you’re going to get it all done, get your website and online profiles found and adored, and book enough ideal clients to make your dreamy creative business really come alive? Here’s a hint: it’s not by spinning your wheels every which way and hoping it will all come together. There is a better way! By optimising for search results on Google and social media, you take your business where it needs to go without the hassle and confusion. Below are the key services I know will make the greatest contribution to your success. I can’t wait to help you make your business shine! You've got your business, but you struggle to find more of the people who pay to be in your lives to do what you love. After working with hundreds of SEO clients, I've designed an SEO course that's just for you. I'll teach you the tools and techniques you need to not just make sure your website is in top shape, but to actually attract the right traffic to your site so you can get those dream bookings. SEO doesn't have to be a struggle. It really can be so exciting obviously, because what's more fun than doing what you love because you put the hard work in? "Maddy helped me implement some pretty big changes and actually see how SEO is not something to be afraid of. I can clearly see now what I should be doing and how I can achieve results. Gold star for Maddy for being ace and also an all-round lovely person!" "With Maddy, you get a no BS approach, she’s so easy to talk to, she’s bloody lovely, and her advice is 100% tailored to us and our business. She really takes the time to understand our needs and then develops a plan of action accordingly. We know that if Maddy tells us to do something it’s because it works." With weekly topics and chats, let's get you found by the people who want to pay to be in your lives. "The fact that you make SEO entertaining means you are clearly a legend." Getting your business in front of your target clients Driving more traffic to your website – because potential clients will click through to your site from the blog post itself Increasing social media followers – when a blog tags you in one of their posts on social media Raising your profile within the wedding industry – as you get to know more wedding bloggers (and they get to know you) Increasing ranking on Google (and other search engines) because you’ll get SEO juice from a relevant website which boosts your domain authority. But it can be time-consuming to find the right match for you. 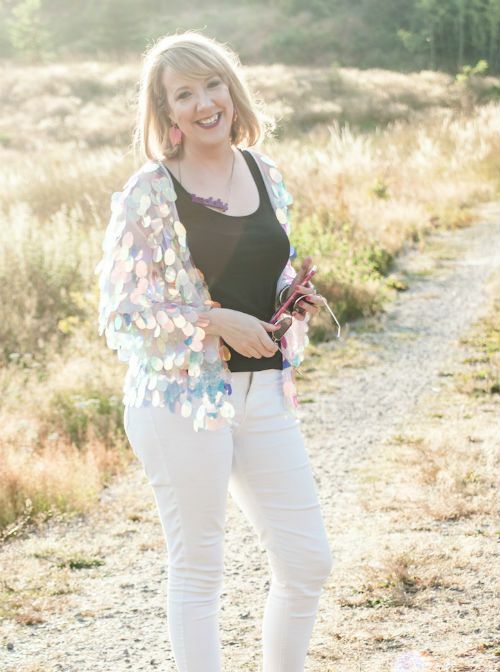 Join Join Kate Cullen (wedding stylist with 29,000 Pinterest followers) and I for this how-to extravaganza and get practical, proven Pinterest coaching that delivers, whether by workshop somewhere in the UK or through our all-singing, all-dancing online course. Take the course at your own pace and join the Facebook group where you can ask us questions as you go. "The Pinterest Love course is a must for any creative business wanting to harness the selling power of Pinterest. I have been surprised by how much I’ve learnt about Pinterest actually works and reading the stats. I would 100% recommend the course as each email is rich with useful information."